What do my photos do? 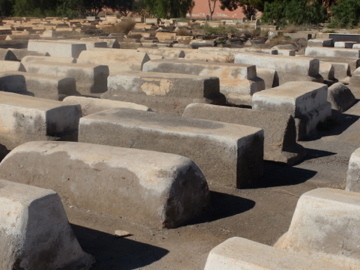 These two photos are from the Jewish cemetery in Morocco. We were told, that the graves were dug very deep in the time of the plague where nearly the whole population was wiped out. This cemetery reminded me of the homage to those who died in the holocaust, in Berlin. 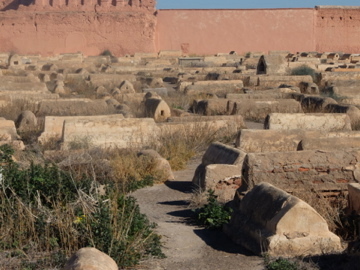 This little tended graves, with weeds and the usual subtle colours of Morocco formed a fitting tribute to the dead. Posted on 06/06/2014 12/08/2014 by melanielazarowartist	This entry was posted in Artists. Bookmark the permalink.